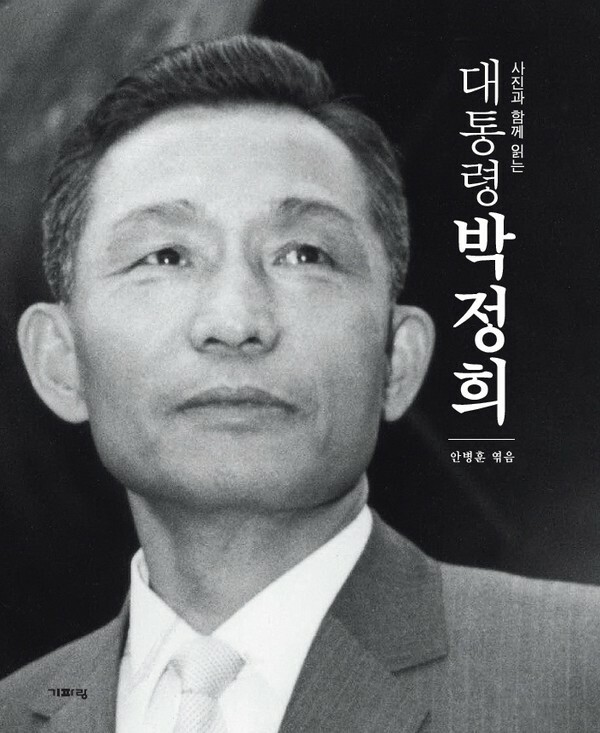 South Korea’s Former Military Dictator, Park Jung-hee. The first in my series of open letters was addressed to Sinead O’Connor. It consisted of my thoughts regarding her and Miley Cyrus’ little “poison to feminism except we aren’t sure what feminism stands for” feud. I really doubted I would get a response from either participant and, considering the level of maturity in Ms. O’Connor and Ms. Cyrus’ discourse to this point, it likely would not have been very illuminating had they answered in any case. My second letter went to TV personality, “economic expert” and professional idiot Peter Schiff. I had really hoped for a response from Mr. Schiff, but only because I relish the opportunity to mock him further. Alas, no dice. My third letter concerned best-selling Pakistani author Mohsin Hamid. Mr. Hamid, in my estimation, is one of the finest, most thoughtful writers living. Where Ms. O’Connor’s open letter alternated between serious discussion of feminism and gentle, tongue in cheek “advice” and Mr. Schiff’s letter consisted almost entirely of my writing different variations on “Schiff’s a moron,” Mr. Hamid’s open letter was altogether more serious. I suggested to Mr. Hamid that democracy, as currently constituted, had little chance of success in Pakistan. I noted that transformative dictators, authoritarian socialists or imperialists had preceded every successful democracy to emerge in the last 200 years that I can recall. I further noted that these nasty precursors are needed because they are the only forces capable of crushing the old cultures and norms of a society and forcing it to start anew. Mr. Hamid, to my surprise and delight, answered. Thank you very much for your letter, Ben. I appreciate your kind words and also the depth of your engagement. I agree that many countries have managed to transition from poverty to relative prosperity under military dictatorships or semi-dictatorships. Indeed, a majority of the countries making such a leap in the past half-century have probably followed this model. I think, though, that it would be very difficult for a country such as Pakistan to now do the same. It’s not that dictatorships haven’t been tried here: Pakistan has been directly ruled by its military for half its existence as an independent country. In addition, Pakistan has a number of problems that make military rule especially problematic: (a) a military intent on redrawing boundaries with its much larger neighbor (not in theory but through active, if covert, armed action); (b) a relatively weak state; (c) the lack of a committed superpower backer; (d) an incredibly heterogeneous and divided population; and (e) a large territory. The combination of all five of these elements makes Pakistan very different from South Korea, Singapore, or Turkey. So for Pakistan, at least, I think a different path will be needed. So, dear reader, I count two major themes we must consider and a disclaimer I should have included in the original letter. Let’s get the disclaimer out of the way first. Mr. Hamid is a native of Pakistan and currently lives in Lahor. I have never been within 3,000 kilometers of Pakistan. I need to make it immediately clear that, in contrast with Mr. Hamid, I have no actual experience with the nation in question. As such, we must decide whether or not the principals I laid out in the original letter apply universally. If you believe they do not apply universally, it is safe to say you should ignore me and listen to Mr. Hamid instead. Secondly, assuming I’m correct about the universal need for a transformative dictator, authoritarian socialist or imperial power, are these things by themselves enough to ensure a transition to democracy? Mr. Hamid clearly thinks not. In so far as this question goes, I would agree. Thirdly, assuming my three precedents are indeed necessary, am I also correct in saying the mechanism by which they ready a country for democracy is cultural destruction? The heart of my argument in the original letter was that it is only when a nation loses its identity (or identities as is the case in diverse nations like Pakistan), only when the ways and customs of the past are broken and pulverized beyond recognition, only then can a people start over and create something new like democracy. So, am I full of it or not? Please leave your thoughts in the comments section below.